Speaking about Kangana Ranaut and Irrfan’s characters in his directorial venture Divine Lovers, director Sai Kabir reveals some interesting facts. 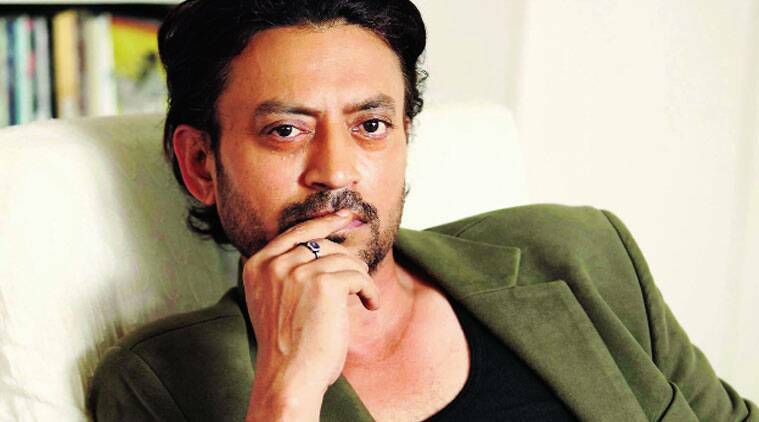 Cast together for the first time as husband and wife, Irrfan as Sheru will be paying homage to Dev Anand’s character Raju guide from the film Guide. “I am a great fan of Goldie Anand and Divine Lovers is a complete tribute to Goldie. Working with Irrfan and Kangana is also very interesting as they star opposite each other for the first time. Kangana is playing a quirky small town girl and her character is far more layered than Alka from Revolver Rani. The film will show her journey from an unmarried girl to a married woman, becoming pregnant and a hippie. She’s from a pseudo orthodox family, but a maha h#$%@! so I will be showing the ugly side of the modern Indian woman who can be quite a b*$%! It will be very real as it talks about the modern Indian woman’s repressed sexuality,” said Kabir. The film will take off in April, and will be shot in Mumbai and Bhopal. Presently it is in the pre-production stage with writers Sidharth Singh and Garima Wahal (writers of …Ram-Leela) working on the dialogues of the film. “I am going to Paris for some other pre-production work like getting the technical crew together as the film is an Indo-French co-production,” added Kabir.